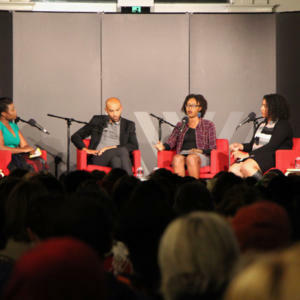 How can poetry transform personal perspectives, or even lives? And how can non-traditional means of sharing poetry bring the form to new audiences? 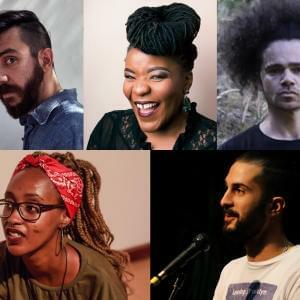 Hosted by Neil Morris, American poet Kaveh Akbar is joined by four accomplished, and very different, local poets – including Morris, Sista Zai Zanda, Abdul Hammoud and Hawiine – each with their own perspectives on teaching, performing and publishing poetry. At this unique event – part performance, part discussion – they explore the spells poetry can cast. 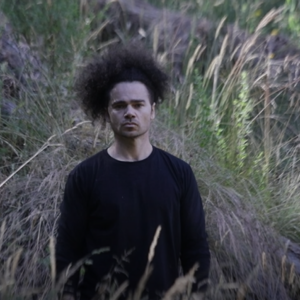 Neil Morris is a Yorta Yorta poet, independent musician, radio host on 3RRR FM with his show Still Here, and a community activist for First Nations people through various grassroots projects. Neil recently completed a stellar first season of his show 'Muniak Mulana' for Melbourne Fringe with frequent collaborator Brent Watkins. 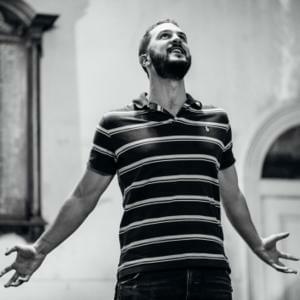 Abdul Hammoud is a spoken word artist based in Melbourne by way of Lebanon. 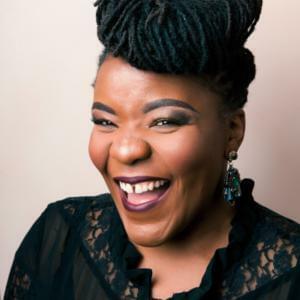 He teaches writing classes and workshops for schools and organisations that are looking to explore new avenues of expression and identity. His art has taken him as close as New Zealand and as far as the United States, as well as to his beloved home country. 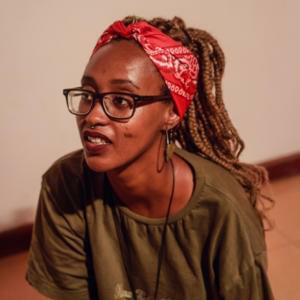 In 2013, he became founder of The Dirty Thirty online writing platform, an ever-growing group of currently more than 2000 writers who want to challenge themselves every April. Shortly after, he became editor and compiler of The Dirty Thirty Anthology, a collection of poetry from the page he coordinates. Kaveh Akbar's poems appear recently in the New Yorker, Poetry, the New York Times, the Nation, and elsewhere. His first book, Calling a Wolf a Wolf, was recently published by Alice James in the US and Penguin in the UK. He is also the author of the chapbook Portrait of the Alcoholic. 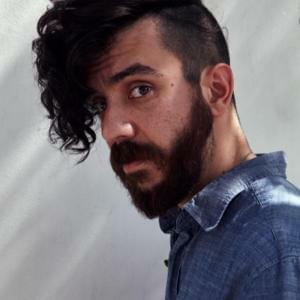 The recipient of a Pushcart Prize, a Ruth Lilly and Dorothy Sargent Fellowship from the Poetry Foundation, and the Lucille Medwick Memorial Award from the Poetry Society of America, Kaveh was born in Tehran, Iran, and teaches in the MFA program at Purdue University and in the low-residency MFA programs at Randolph College.